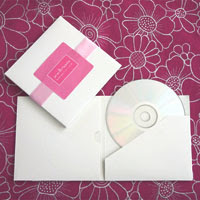 Have you ever looked at Beau-Coup Wedding and Party Favors? There are some very cute options for your bridal shower or your wedding. 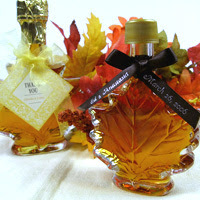 Mini maple syrup bottles in a leaf shape. Perfect for a fall wedding. 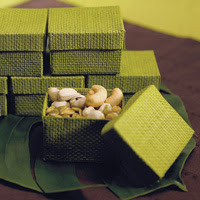 Adorable green boxes - fill them with chocolates, almonds or nuts and tie them up with a personalized ribbon. Use 'elegantengagements' at check out for a special discount from me! I had a bride use those maple syrups last fall and they were a big hit! So cute and perfect for a fall wedding. I nabbed an extra and it was so yummy!